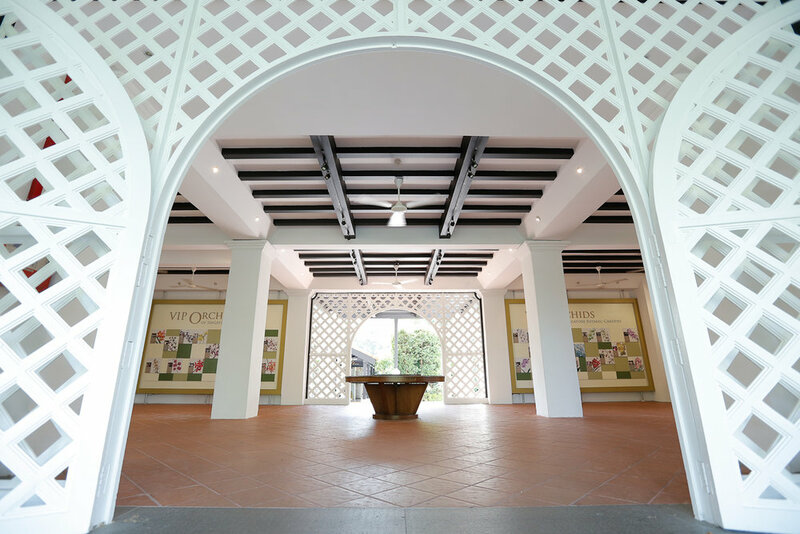 This quaint Anglo Malayan plantation house within the National Orchid Garden provides the perfect intimate setting for a garden wedding celebration. 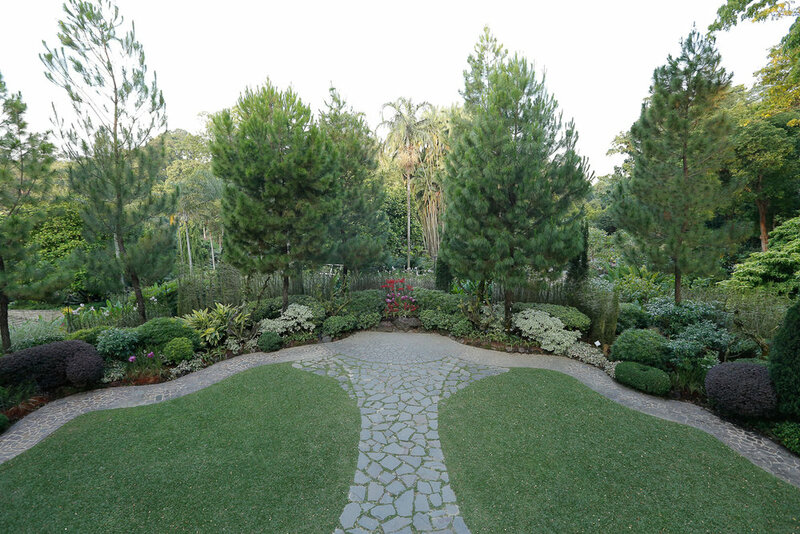 The garden, which is filled with beautiful orchids, is ideal for cosy celebrations and solemnisation ceremonies. The upper floor, evoking the charm of a bygone era, comfortably hosts a dinner party for up to 100 guests and 80 guests on the lower floor. At the moment, Burkill Hall will be closed till end-2019 due to development works at National Orchid Gardens till further notice.